The Rubs, 2nd Edition is full of beautiful, full-color photography, step-by-step instructions to over 150 recipes, and helpful tips to guide you to delicious results. 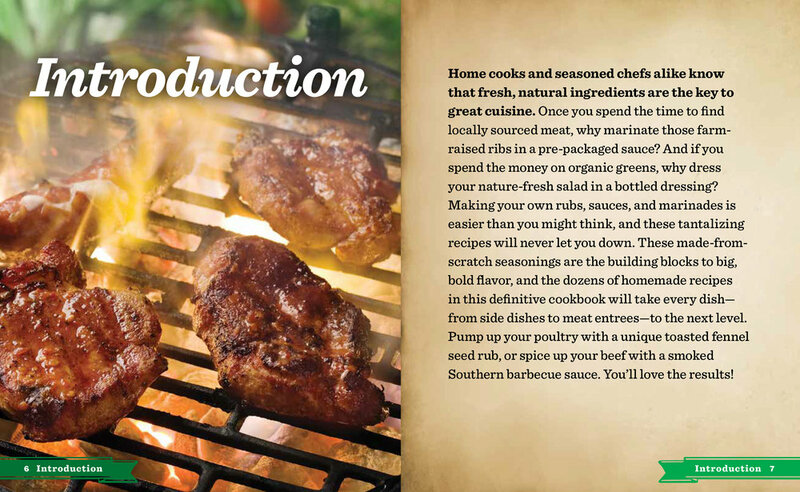 From the simple and sweet, to the spicy and savory, this book has a flavor for every taste. Home cooks and grill masters with any level of experience can recreate these mouthwatering recipes for every cooking occasion or event.